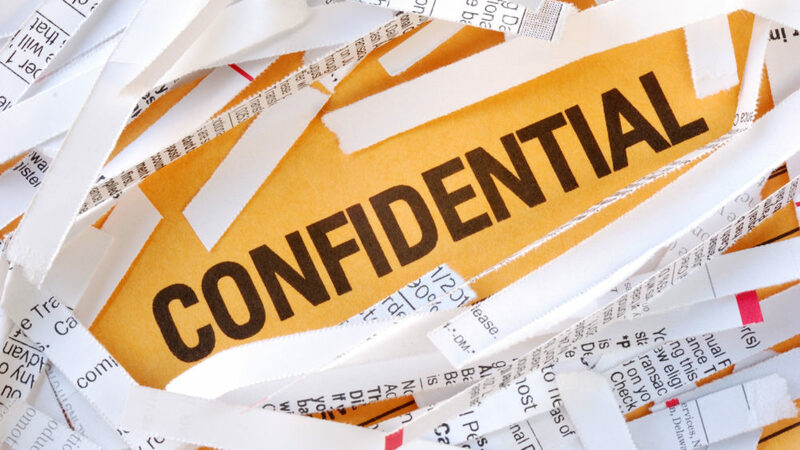 Mornington document destruction provides an experienced and specialised shredding service that is cost-effective without scrimping on security. With both off-site and on-site service, Mornington document destruction gives customers the choice when it comes to where and when your documents are handled and destroyed. This makes Mornington document destruction the perfect solution for businesses with large collections of personal or sensitive information. The destruction process is completely monitored by us from start to finish, so you can rest easy knowing that your business is in safe hands. Destroying documents can be a long and arduous process, but underestimating its importance can have far-reaching consequences. To protect your business, as well as your employees and clients from trouble, it is rightly expected that all businesses handle sensitive documents with care and dispose of them securely. Failing to do this only benefits those with nefarious goals. It is also in your business’ best interest to stay on the right side of the law. 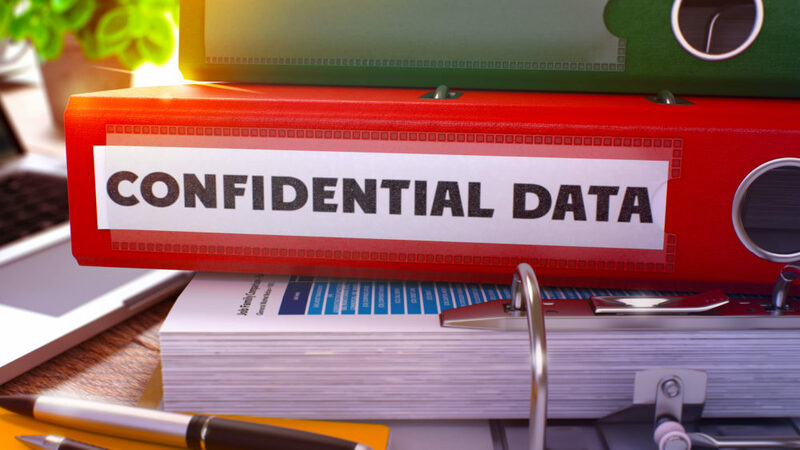 To protect everyday Australians, our country’s Privacy Act is strict and vigilant, and forgetting to destroy non-essential documents that display personal information can lead to considerable fines and big trouble for your business. However, destroying hundreds, if not thousands, of documents at a time will waste away precious business hours. Doing it yourself will mean spending tedious time forcing paper through a shredder, which are often apt to overheat or jam… and getting someone else to do it will mean putting a significant amount of trust in their hands. Luckily, Mornington Document Destruction can take care of this time-consuming and delicate process for you, and, being NAID certified, we can guarantee that your documents will be destroyed without any information being exposed. Your clients, customers and employees will feel safe knowing that you are using a professional and experienced service to handle and destroy their personal information. You can also rest assured knowing that you are complying with Australian law and placing the utmost care on privacy. Don’t make it easy for criminals, disgruntled employees or other businesses to get your information. Don’t waste your or your employee’s precious time shredding all day. Don’t neglect your responsibilities as an Australian business by underestimating the importance of privacy. Use Mornington Document Destruction to take care of this significant and vital part of running a business so you can concentrate on the things you’re passionate about and keep your business moving forward. 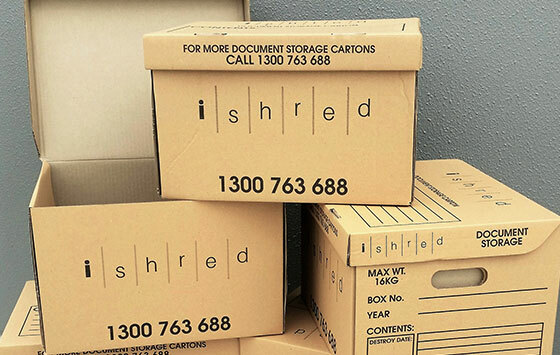 For more information, or to book your secure document shredding today, contact iShred. We’ll help keep your business running on the right side of the law. Countdown to the Financial Year – Start Getting Ready!